Fast food workers are demanding a living wage, bloggers are unionizing, and the 2016 presidential candidates are eager to attack each other's corporatist ties. Is Labor having a moment? 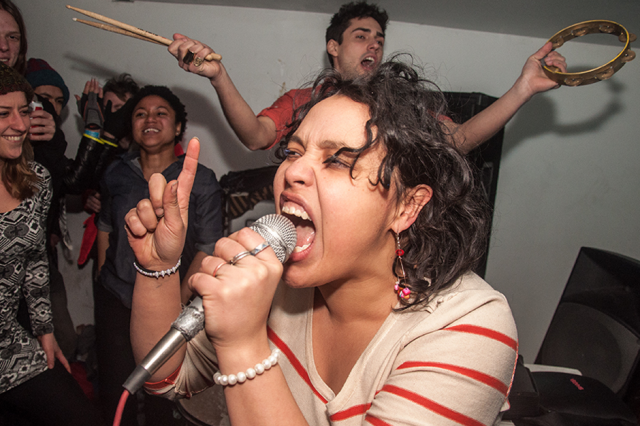 Victoria Ruiz and Joey DeFrancesco of Malportado Kids (and Downtown Boys) and Cole Stangler, a labor reporter for the International Business Times, talk with Derek and Chris about what an honest day's work means in 2015. 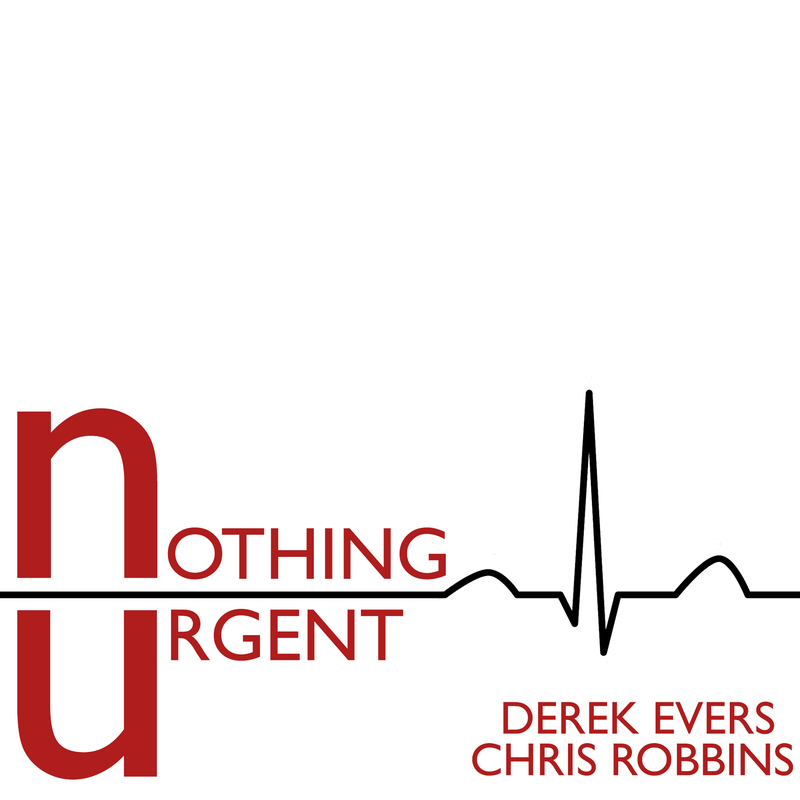 In a world where people are bombarded with celebrity nip slips and anthropogenic glacial melt with equal ferocity, Nothing Urgent tames the zeitgeist for you the only way hosts Derek Evers and Chris Robbins know how: probing interviews, pleasant conversation, and the occasional poop joke. Derek and Chris saunter from the Content Mines to Clocktower's studio with only the choicest, most enriching tales from their respective perches in music and news; you might even learn something. Derek Evers is the founder and publisher of Impose Magazine and a regular drinker of ginger ale. He once enjoyed a short stint as a talking head on VH1's Most Shocking Moments in Music. Chris Robbins is the features editor for the website Gothamist. He once asked the police commissioner about his favorite Applebee's menu item.